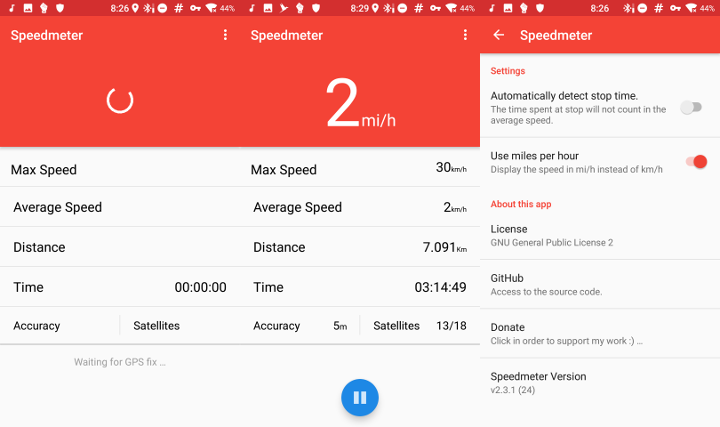 What&apos;s a good #Android #FreeSoftware app for showing my speed/distance etc. I want to mount my phone oh my #bicycle handlebars (done) and display speed etc. @ebel I use Speedmeter with my electric scooter. Works nicely. @MistahDarcy Oh yes thanks, that appears to work well!